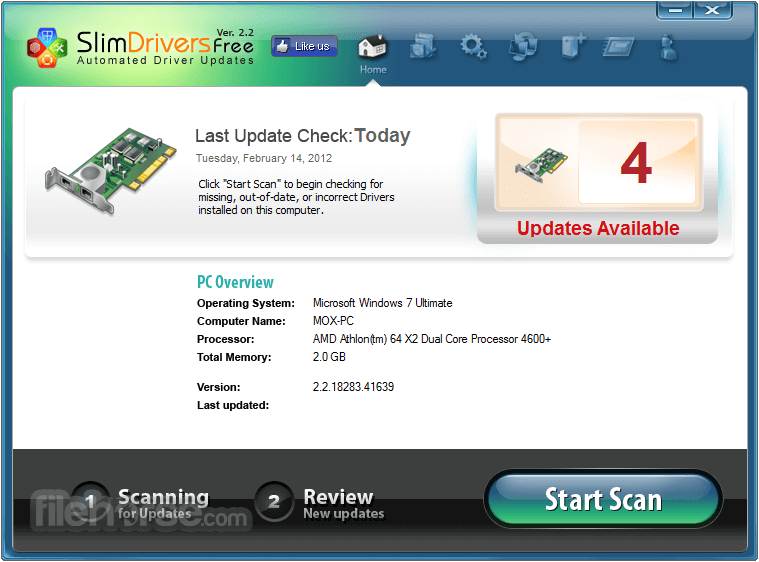 SlimDrivers automatically updates PC drivers with real-time scanning and cloud technology. 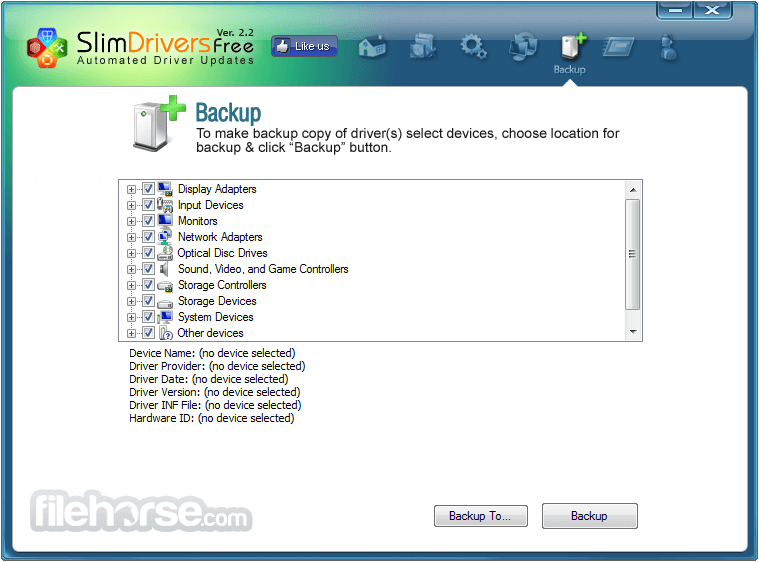 The first cloud-based utility for updating and maintaining drivers, SlimDrivers provides instant optimization of the interaction between a computer and its system components and periperhals, such as printers, graphic and sound cards, motherboards, USB ports, game controllers and other devices and hardware. 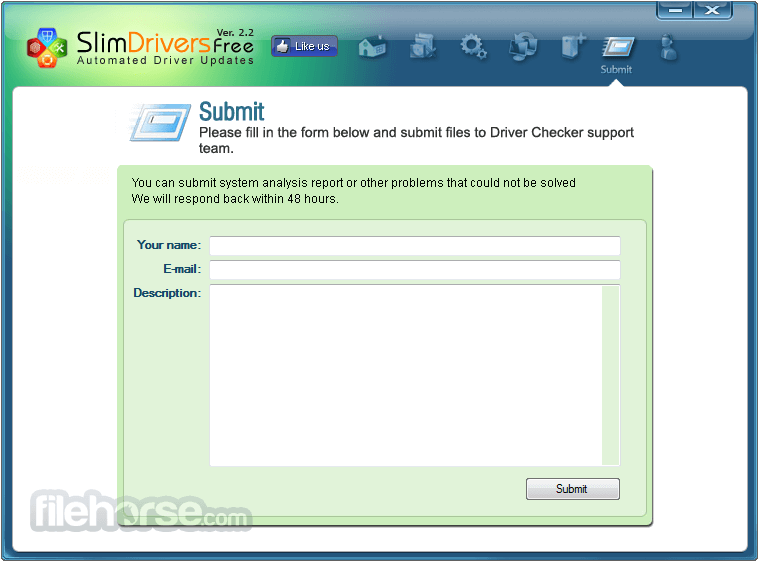 SlimDrivers scans a PC, identifies the correct drivers needed, and retrieves them from the cloud, automatically installing the most current, precise drivers for each individual PC. 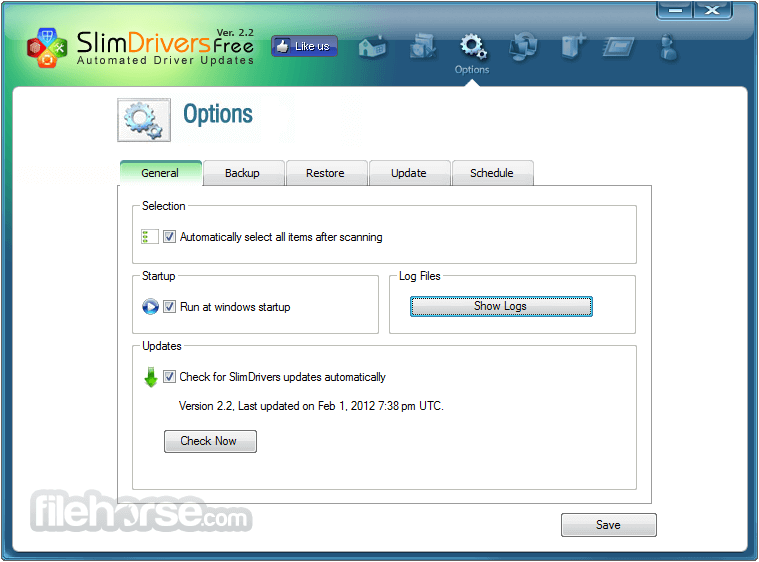 SlimDrivers features a one-click, start scan button on its product homepage, which begins the process automatically to scan a PC and identify out-of-date or broken drivers. Then, seamlessly, SlimDrivers creates a personalized driver profile of that PC, and accesses the online cloud database for the most up-to-date, customized driver software. SlimDrivers starts the installation process automatically, immediately improving the performance of peripheral devices and maintaining the integrity of communication between software and hardware. Because SlimDrivers uses a cloud database, consumers have automated access to the most current updates for their PC drivers, alleviating the need to search the Web for updates or determine whether their drivers need repair. In real-time, SlimDrivers detects when a driver becomes out-dated, then serves and installs the most recent versions, customized for that individual PC. SlimDrivers updates driver software for all popular computer device brands and works on 32 and 64 bit Windows platforms. Advanced technology unlocks new potentials in the way you repair and optimize a PC. These applications doesn't come with a pre-set list of drivers. Instead, they contact a dynamic information cloud, an online data center that is constantly receiving new driver definitions. Having a slimmed down update process makes it easier to get the latest drivers, including those that improve computer performance, PC function and user accessibility. By using cloud-based technology, DriverUpdate keeps you in-step with the latest releases in hardware and software. No matter how new your component is, there's and up-to-date definition for it in the cloud.